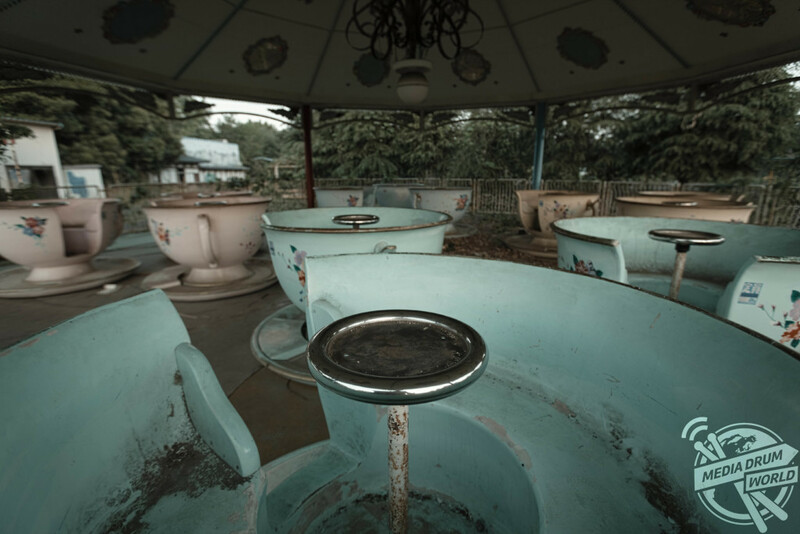 EERIE video footage by a petrified young couple has revealed a last look at the largest abandoned theme park in the world before it is due for complete demolition. 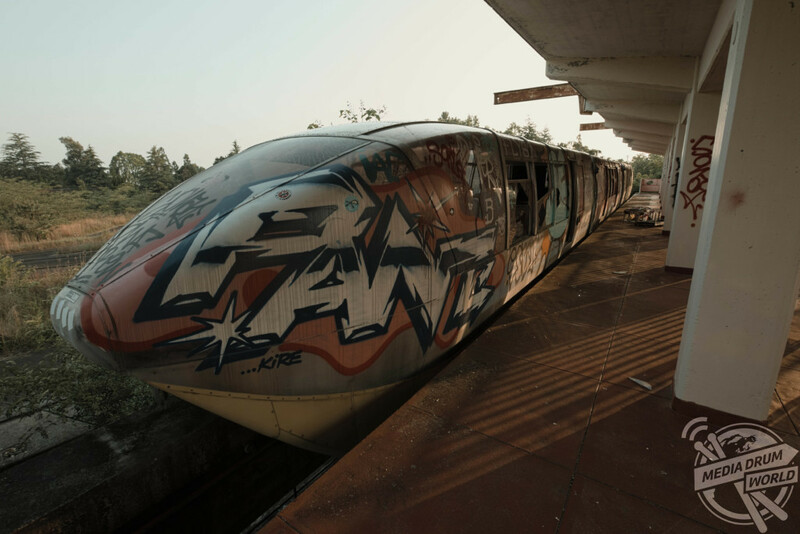 The haunting images and video show a Disney-style castle, graffiti-ed train carriage and crumbling buildings inside the park’s gates. 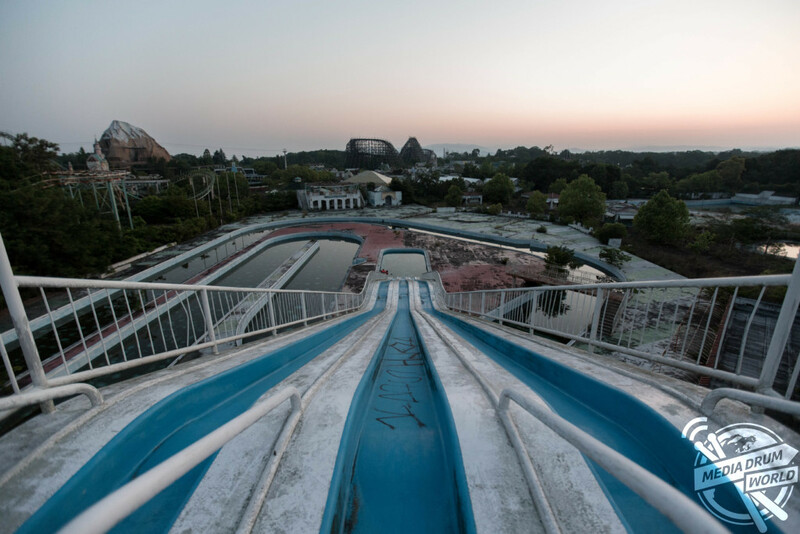 Other shots show the park from the top of a rollercoaster and other creaking attractions that once made the park very popular. 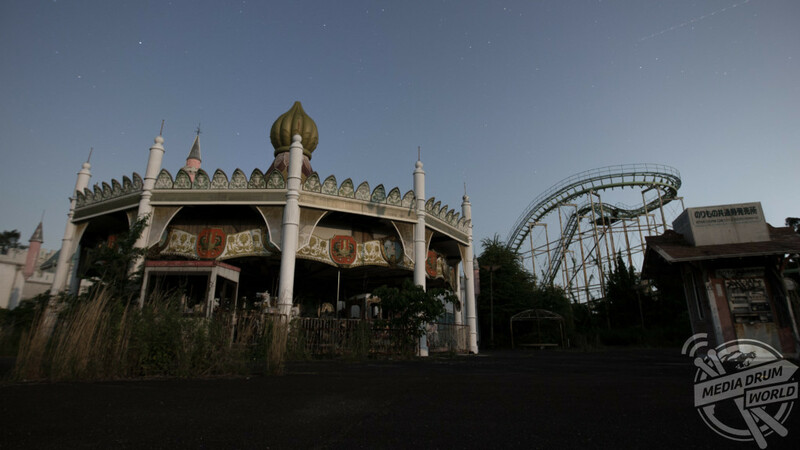 The pictures and video show the abandoned Nara Dreamland theme park in Nara, Japan and were taken by an American urban explorer known only as Michael (20) from the Proper People. 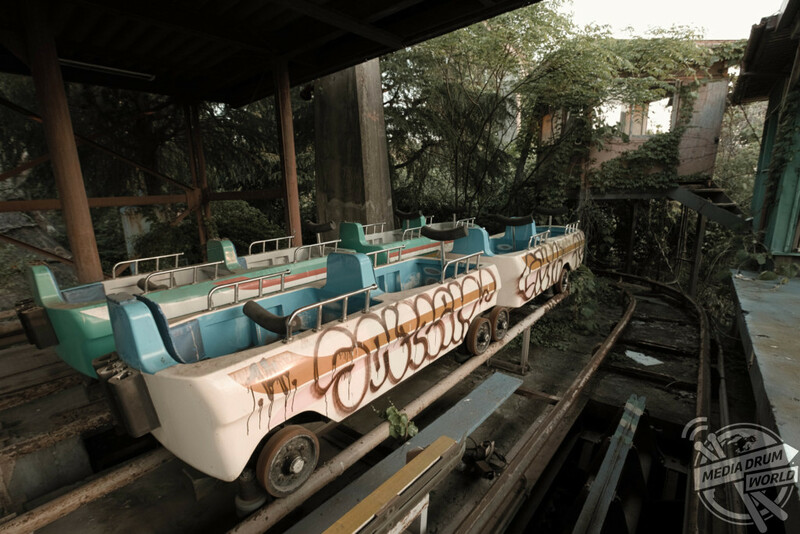 “Nara Dreamland was an abandoned place that was at the top of my bucket list from the moment I got into the hobby,” he said. 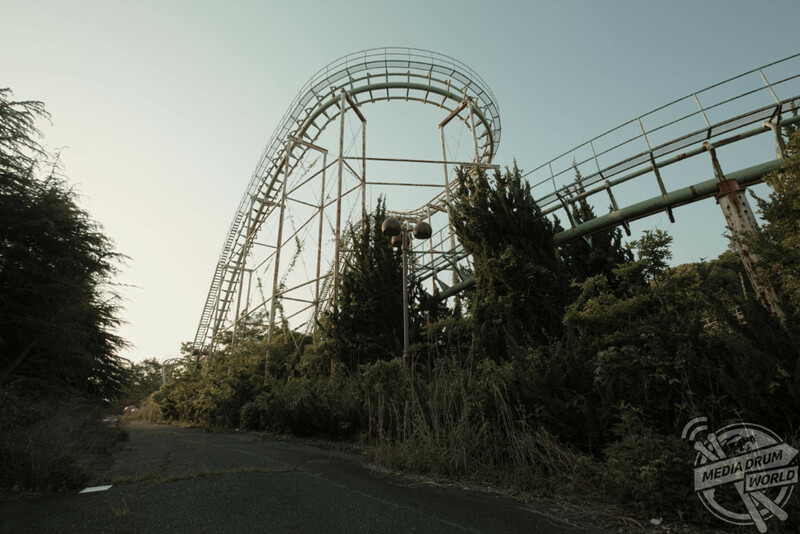 “As far as I know, it’s the largest and most intact abandoned theme park in the world. 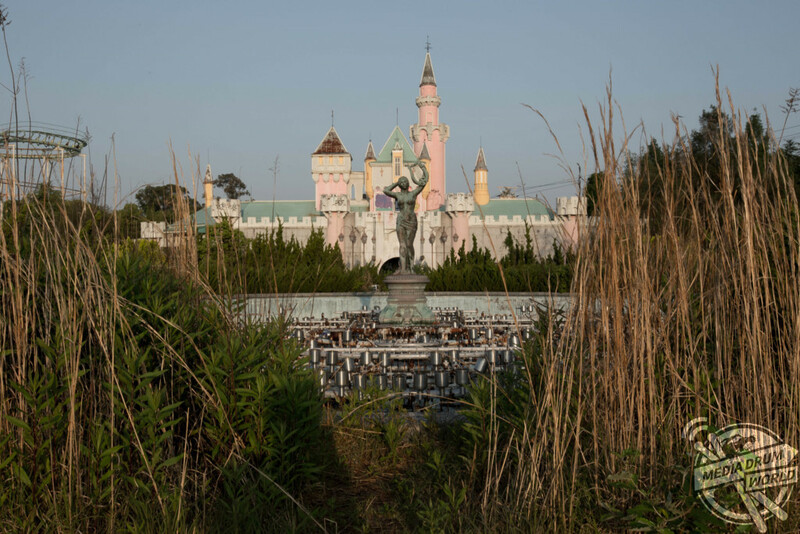 It was heavily influenced by Disneyland and has been sitting abandoned since 2006. 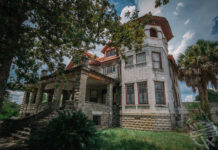 “A decade later, much of the park remains the way it was the day it was abandoned, although nature and vandalism have taken a significant toll. Many of the rides and structures bear a significant resemblance to those found in Disneyland, such as a copy of Main Street USA, the Matterhorn Bobsleds, and Sleeping Beauty’s Castle. 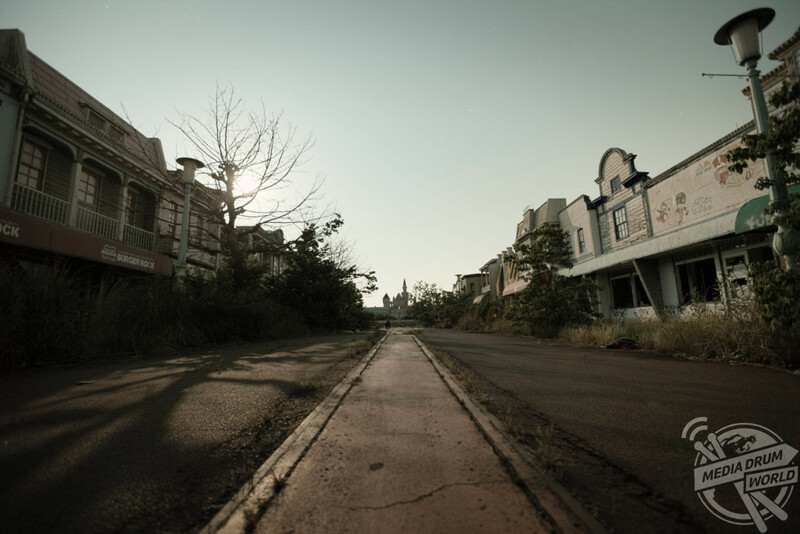 Demolition began on the theme park in October 2016 in order to build housing for the elderly. Michael is one the last people to explore it and said it was a surreal place to visit. 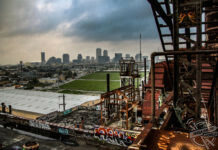 “I love how photos of abandoned places can really capture people’s imaginations,” he said. 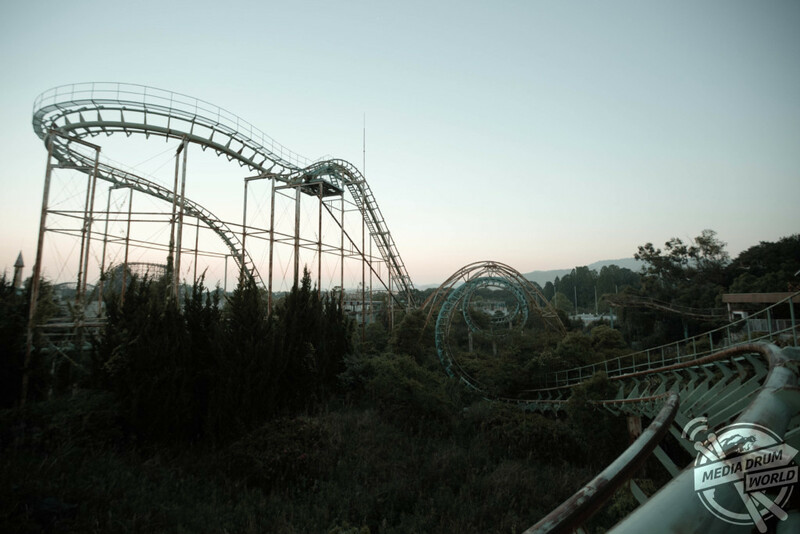 “Places like an abandoned theme park especially, they seem so surreal. 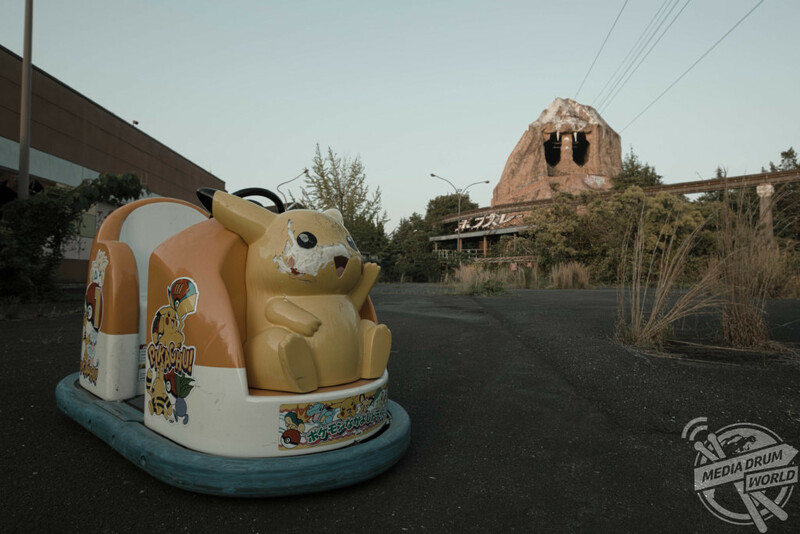 It’s hard to imagine a theme park becoming abandoned since it’s typically a happy place filled with happy memories, and the juxtaposition in seeing one in decay is really striking. 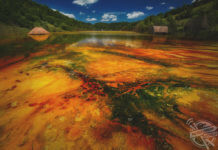 Get in touch to licence images.